Hansgrohe > Croma Select S 180 2 Jet Shower Head (180mm, Chrome). 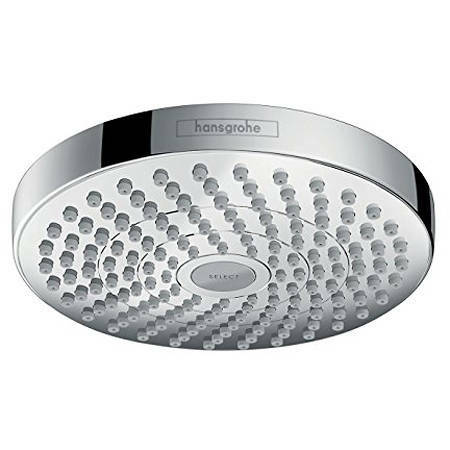 Hansgrohe Select S 180 round shower head in chrome with 2 jets. 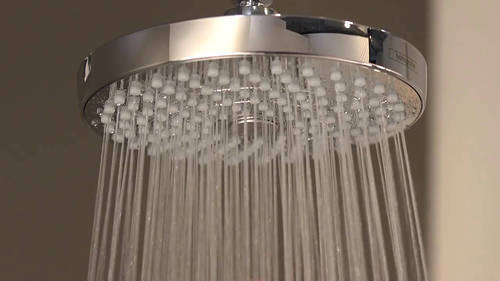 Croma round shower head (2 jets). Flow rate (at 3 bar): 17 l/min. 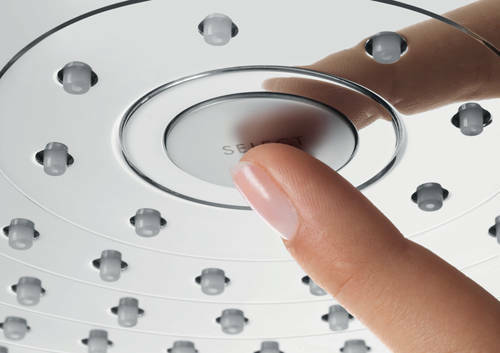 Design: winner of the iF product design award 2016.